Drug crimes are very serious infractions in Indiana. They are aggressively prosecuted in an attempt for prosecutors to set an example. A person can face a variety or combination of drug charges; including possession, intent to distribute, paraphernalia, manufacturing, drug dealing, trafficking, and more. The level of punishment for drug crimes largely depends on two factors: the type of illegal substance and the quantity of it. Such penalties range in severity, from minor fines and short-term probation, to first degree felonies and mandatory jail time. Habitual violations for the same offense or drug, as well as various other factors, will also impact the severity of a person’s drug-related sentence. Call The Law Office of David E. Lewis at 317-636-7514 to discuss your recent drug charges in Indiana. He is the tough and experienced Indianapolis drug defense lawyer that will stop at nothing to protect and preserve your constitutional rights. Not only does our law firm invest every ounce of effort we possess into obtaining better-quality outcomes for our client’s cases, we also help our clients get on a path to recovery and rebuilding their lives after a drug addiction or federal charge. Drug charges and convictions can effect virtually every aspect of a person’s life, and perhaps the lives of their loved ones. This is especially true for drug convictions since many can continue to negatively affect a person’s life long after they’ve completed their sentence. This is why it is important to appoint a licensed and experienced drug crime defense lawyer to help with your case. 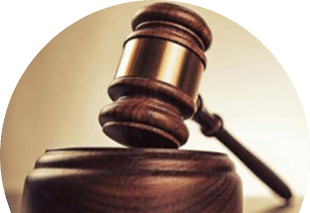 A knowledgeable drug crimes attorney is your strongest shot at avoiding jail time and extreme penalties for drug charges. 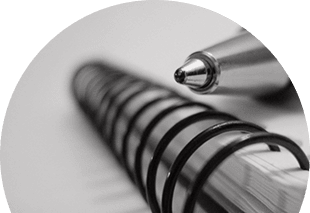 David E. Lewis, Attorney at Law,will build a strong defense for your case to gain a more promising outcome for you and your future. Call our office at 317-636-7514 and schedule a free consultation to have your case evaluated today. Have You Been Charged With a Drug Crime in Indiana? Many people turn to drugs as a way to cope with daily life struggles and emotional turmoil, but Indiana law looks at drug use, possession, and distribution as a crime. Until the government sees that our drug epidemic is a health issue rather than a misconduct, there will always be a need for a tough and experienced drug crime attorney. David E. Lewis is a seasoned drug defense lawyer that will work hard to help clients facing drug charges to avoid jail time and harsh penalties in Indianapolis, IN. Give his office a call today at 317-636-7514 to schedule a free initial consultation to discuss and evaluate your case. Learn your rights and let us protect them! Charged With a Drug Crime? Want to Avoid Jail Time? Don’t Miss Your Opportunity to Reduce or Dismiss Drug Charges! You have a realistic chance at avoiding jail time, thousands of dollars in fines, and other extreme penalties for drug crimes when you have an experienced Indianapolis defense attorney behind you. David E. Lewis, Attorney at Law, is fully-equipped to take on your criminal drug case and fight for your rights. 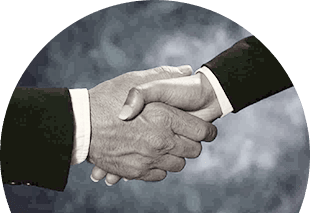 With him and our professional legal team on your side, you will have the professional guidance and knowledge it takes to remain strong and emotionally intact during your criminal legal proceedings. Call 317-636-7514 and schedule a courtesy consultation to evaluate and discuss your case.